FundInvoice were pleased to have been nominated as "Finalists" in the 2015 Business MoneyFacts Awards, within the category of "Best Asset Finance Broker". Below are a few pictures from the awards dinner. 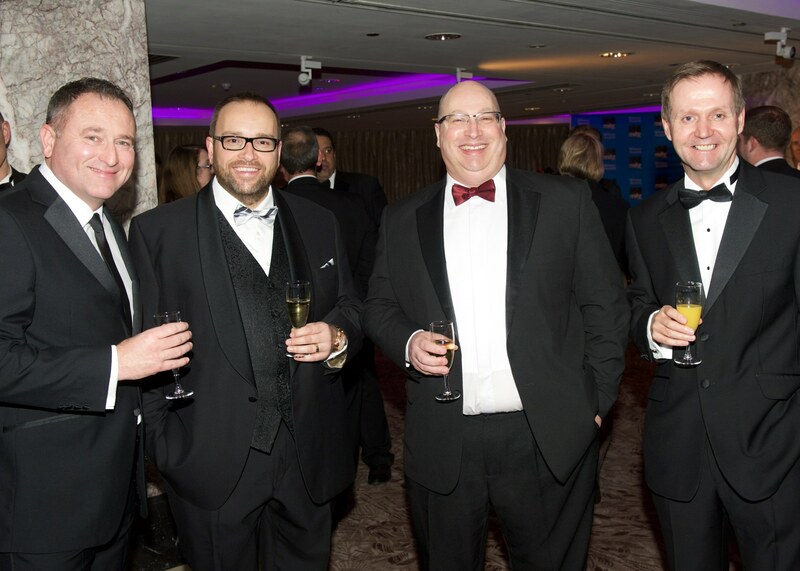 Glenn Blackman and Sean Morrow of FundInvoice with David Willis and Steve Smith of Hitachi Capital Invoice Finance, who were "Commended" in the category "Best Factoring and Invoice Discounting Provider". 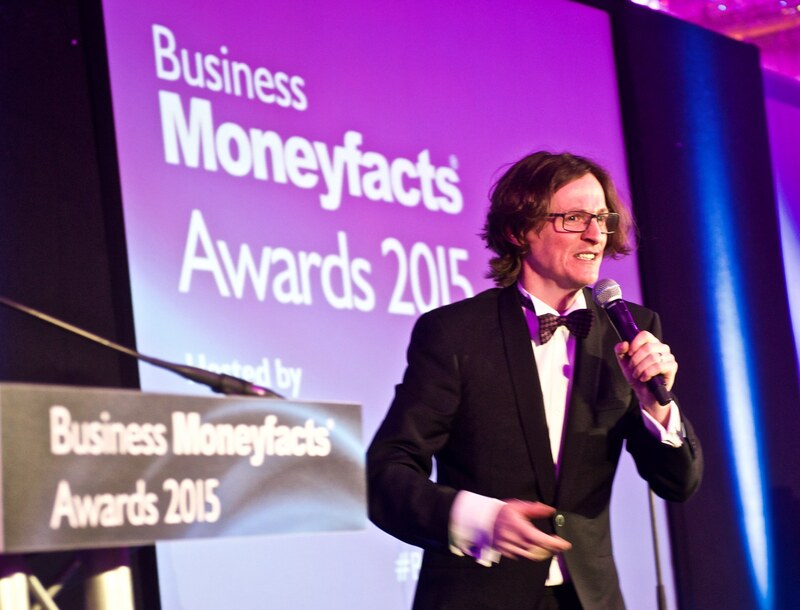 Ed Byrne, the after dinner speaker at the Business MoneyFacts Awards 2015. 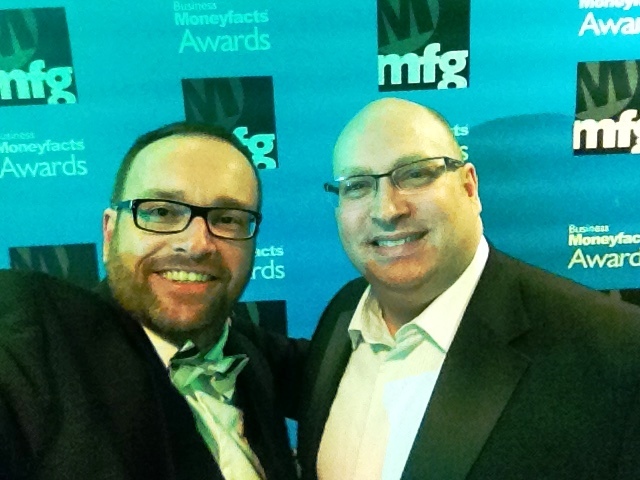 Glenn Blackman and Sean Morrow of FundInvoice - "Finalists" for Best Asset Finance Brokers 2015.